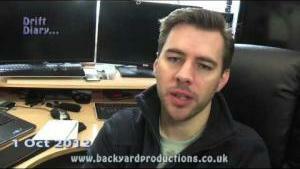 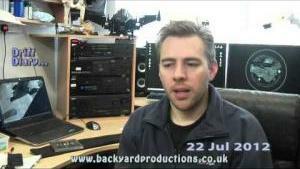 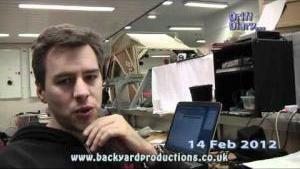 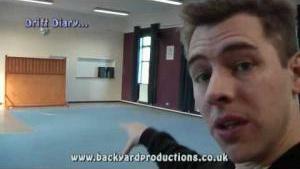 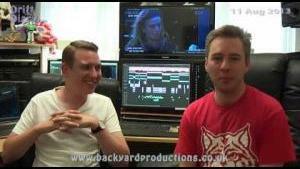 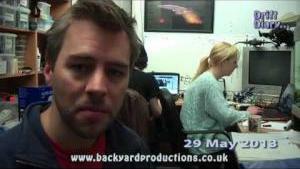 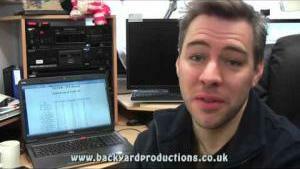 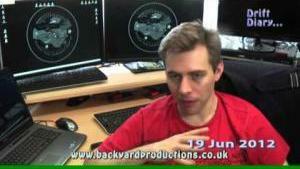 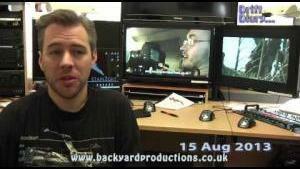 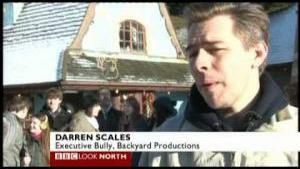 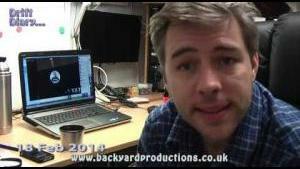 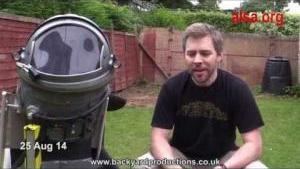 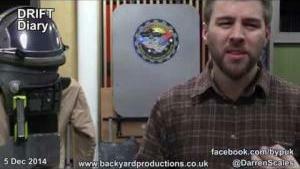 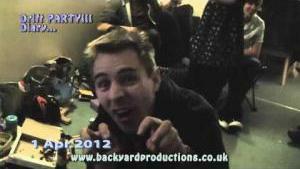 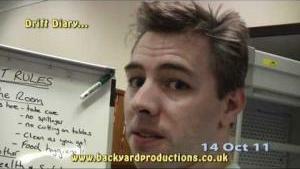 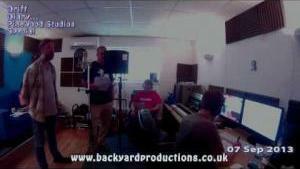 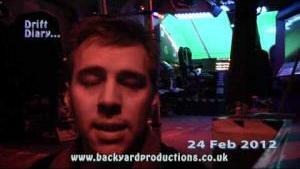 Backyard Productions Executive Bully Darren Scales comes back from his day off to give you the latest developments on the Drift…. 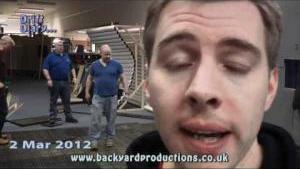 Be nice to him, he is very tired…. 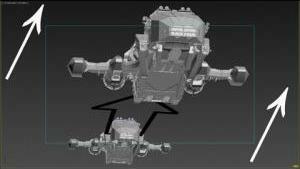 awwwwwwwww! 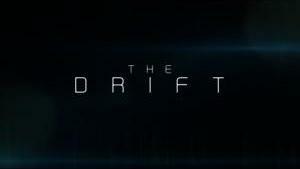 See bypuk.com/movies/drift/ for more information. 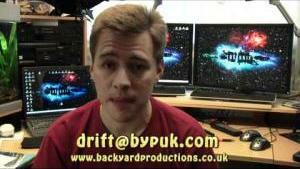 [..YouTube..] Wonderful, the cockpit of the Deliverance. 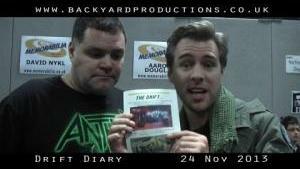 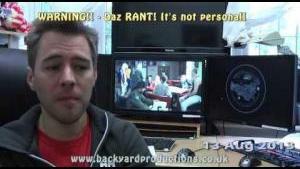 Congratulations on all the hard work so far Daz. 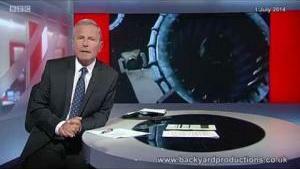 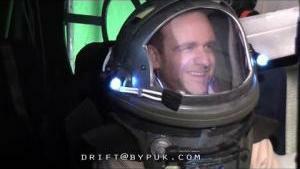 Get some well earned rest before continuing on this epic journey into space. 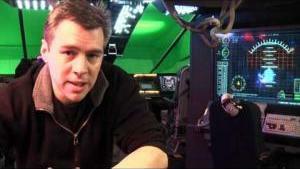 Wonderful, the cockpit of the Deliverance. 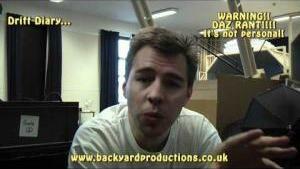 Congratulations on all the hard work so far Daz. 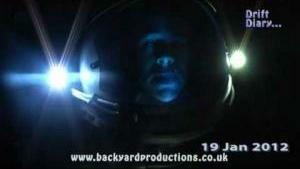 Get some well earned rest before continuing on this epic journey into space. 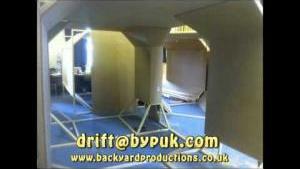 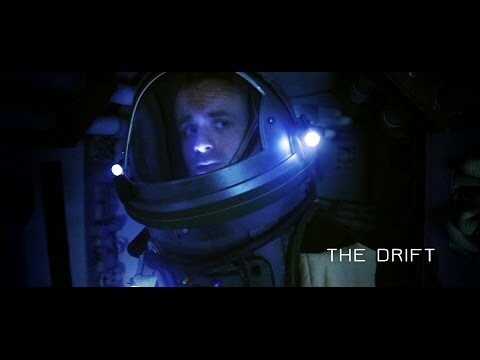 THE DRIFT Space movie docking ROSETTA Style! 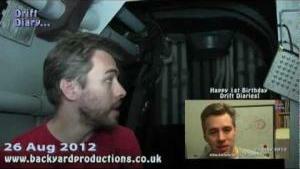 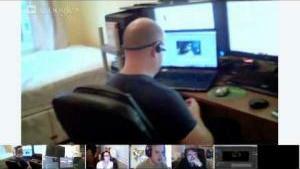 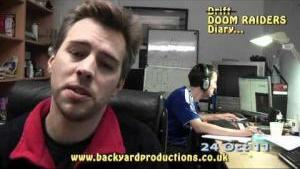 DRIFT DIARY – 26 August 2014 – HAPPY BIRTHDAY DRIFT! 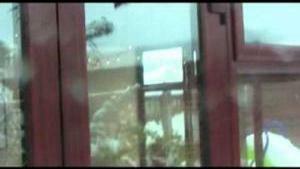 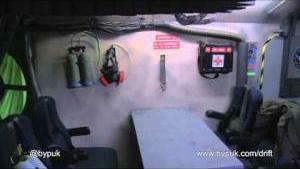 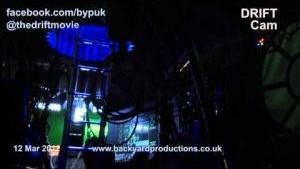 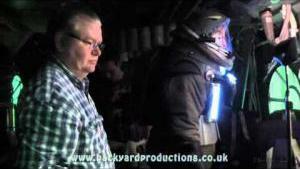 WARNING – Crew on Camera!!!! 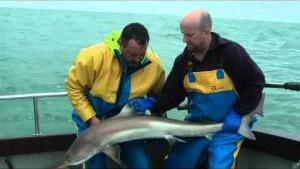 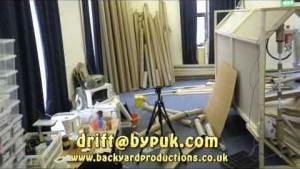 DRIFT DIARY 23 Aug 2013 – GO FRAY BENTOS! 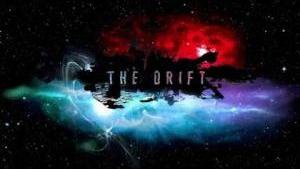 Drift Diary 11 August RANT! 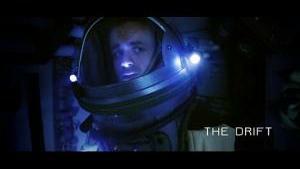 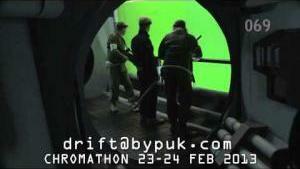 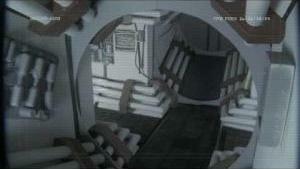 THE DRIFT VFX Chromathon 23-24 February 2013 JOIN NOW! 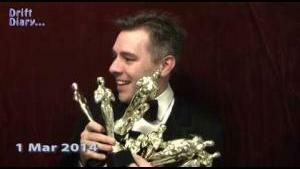 BIG THANKS TO MY VFX NINJAS!!!!!! 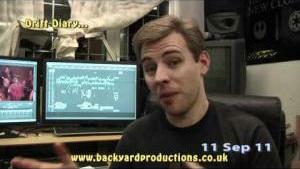 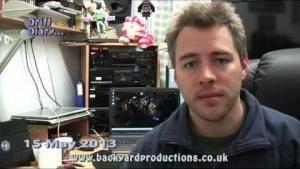 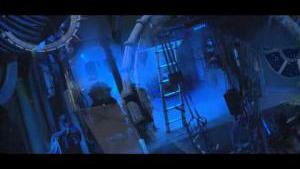 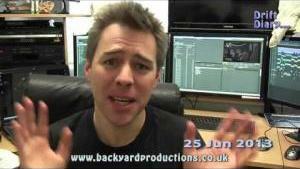 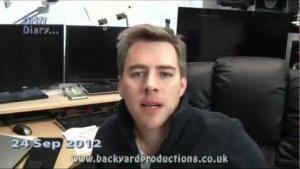 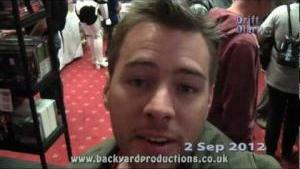 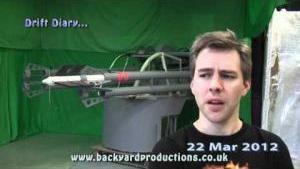 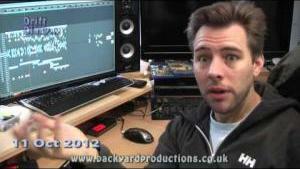 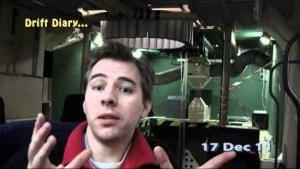 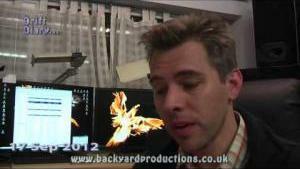 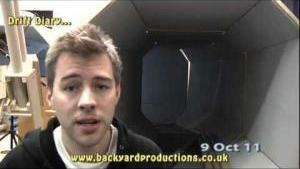 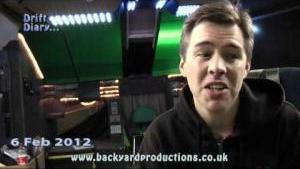 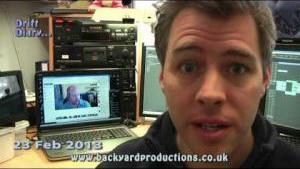 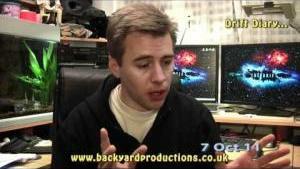 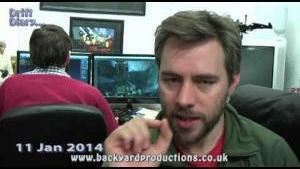 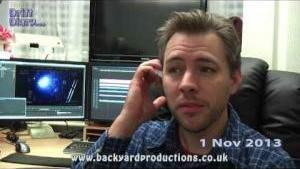 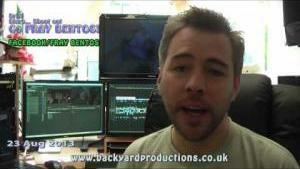 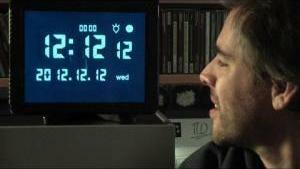 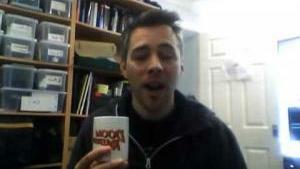 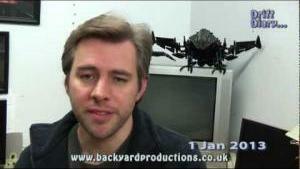 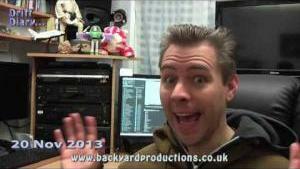 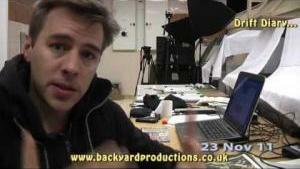 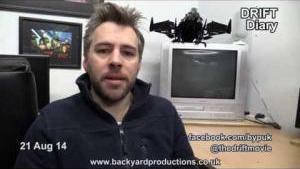 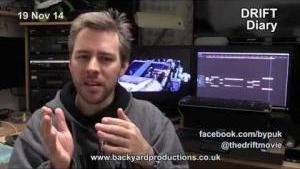 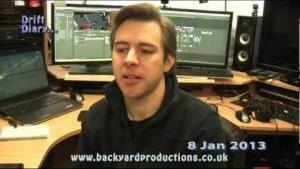 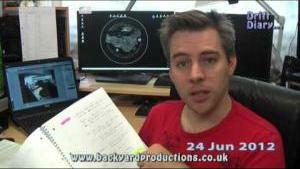 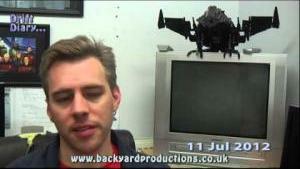 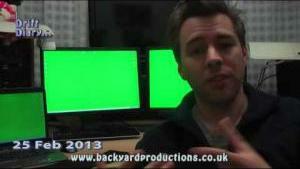 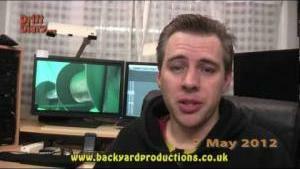 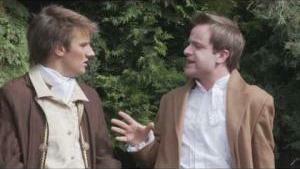 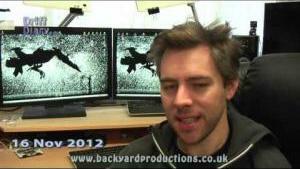 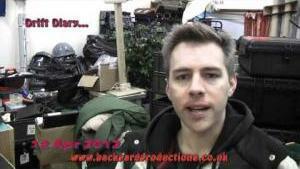 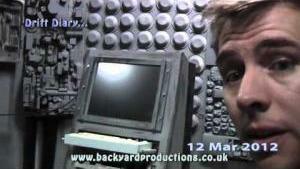 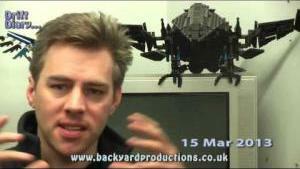 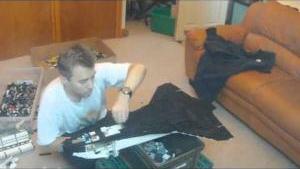 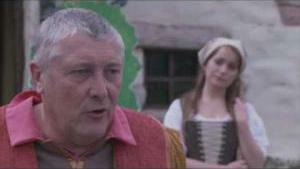 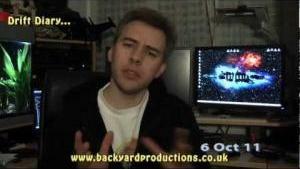 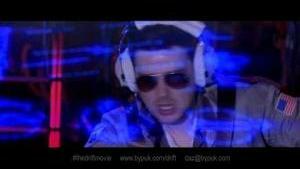 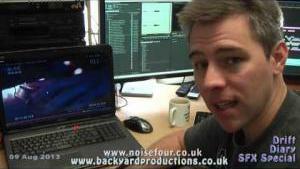 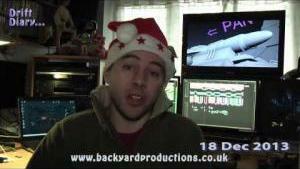 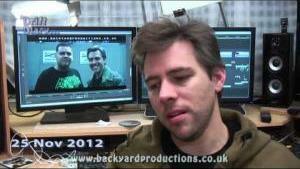 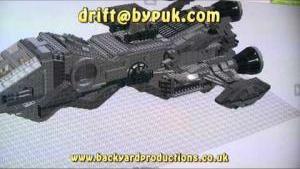 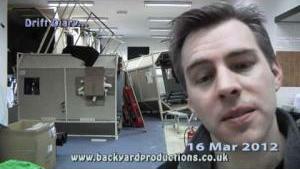 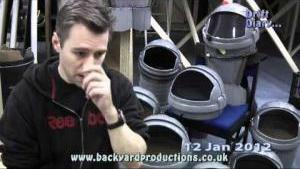 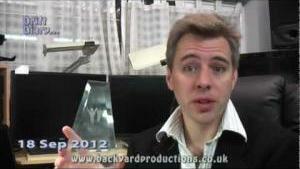 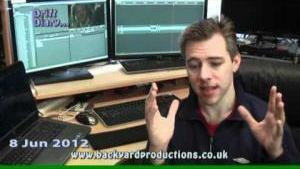 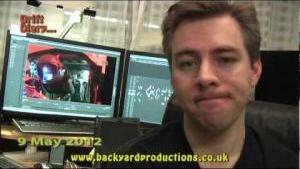 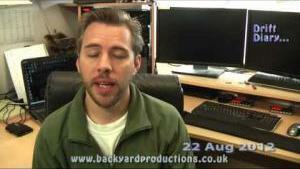 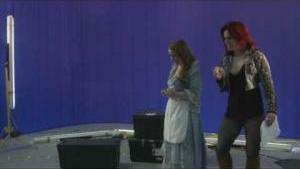 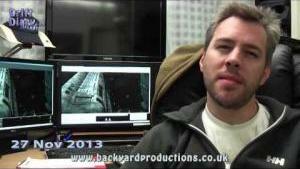 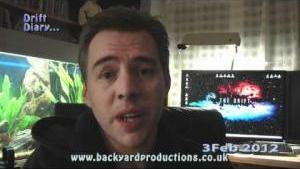 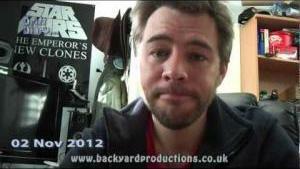 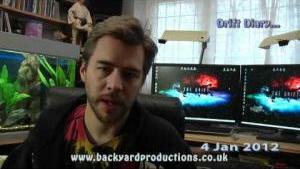 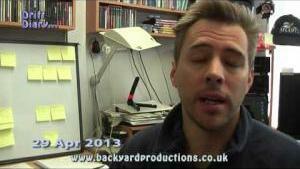 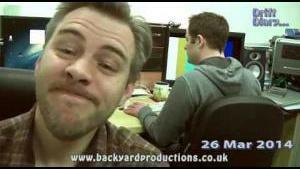 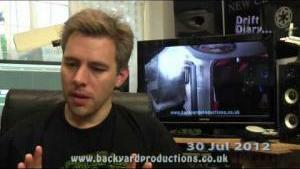 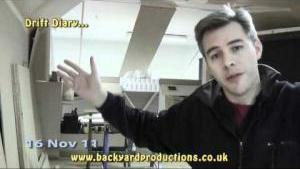 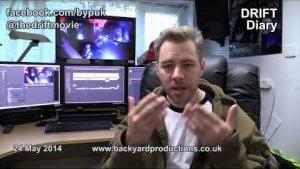 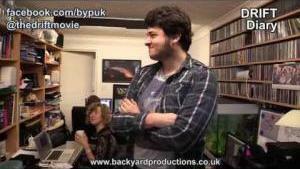 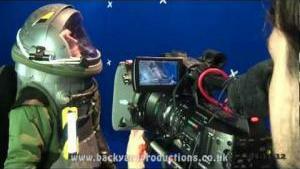 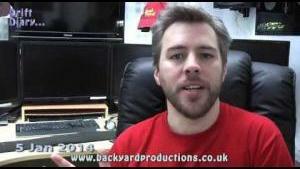 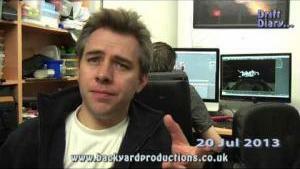 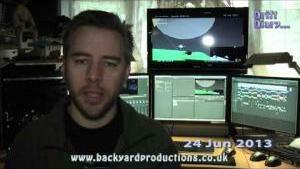 Daz Rants about Visual Effects and CGI – only cos he can’t do it! 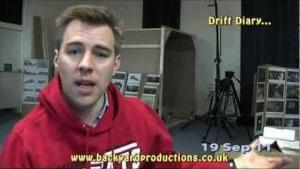 Drift Diaries – Coming on set? 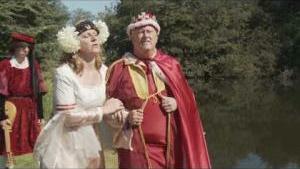 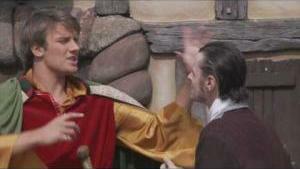 Cinders – Prince, The King and a Fairy GodFATHER??? 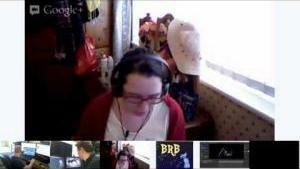 Cinders – Buttons goes shopping….